Sumant Singh November 6th, 2015 Email Marketing 2 comments. With so many digital marketing methods in place, email marketing has witnessed a visible shift in the past decade. Recall the times when emails emerged being the most popular marketing medium, that business leveraged to send as many emails to their audience. It was the time when quantity took over the quality of those emails sent to the recipients. Lately, methods were evolved to keep the marketing spam free and within the purview of legal email regulations. 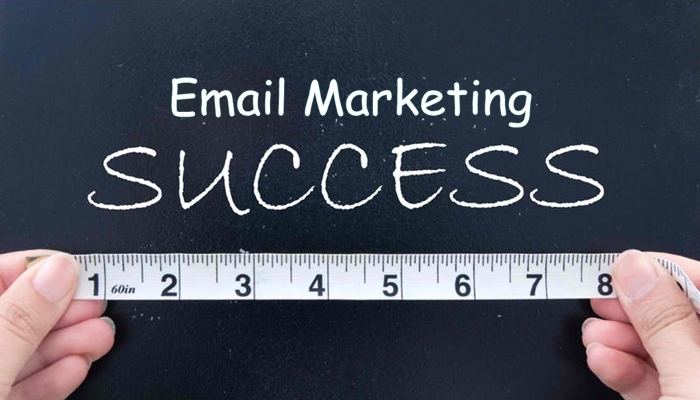 It forced email marketers to keep their campaigns more appealing and creative. The medium again experienced a sharp shift when digital marketing appeared to the marketers with a solid potential. Social Media Marketing professional started using Facebook and Twitter for most of their peer-to-peer communication, leaving the email marketing reserved for only business communication. In addition, marketeers seemed more inclined to use mobile devices and preferred working on small screen instead of bulky desktop setup. The diminishing popularity of email marketing led to a perception that either it's on the verge of hostility or almost left merely a tool for fetching cold leads. This could be a part of the story, that I am not going to believe at this point of time. 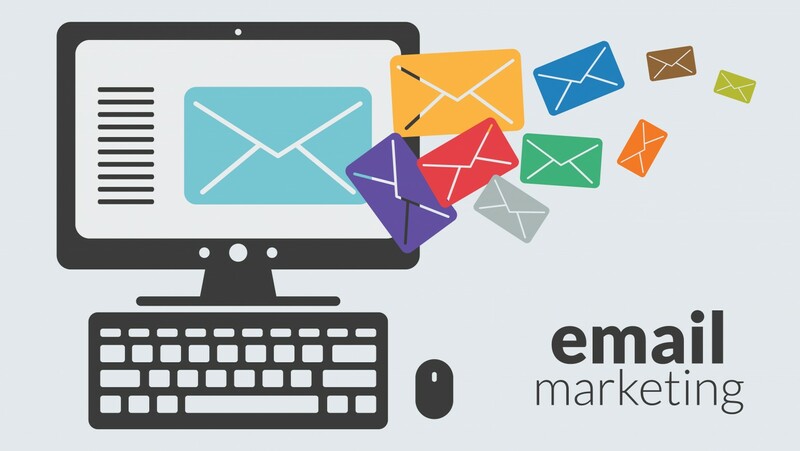 I have stats to make you believe that email marketing is doing well, inhibiting greater opportunities for marketers and companies are seeing huge returns on their investment. The following points will prove email marketing a phenomenon, and a highly profitable method for earning ROI in 2016. In a survey, conducted by Salesforce, it was found that 73 percent marketers claimed that email marketing was a crucial strategy for their business. 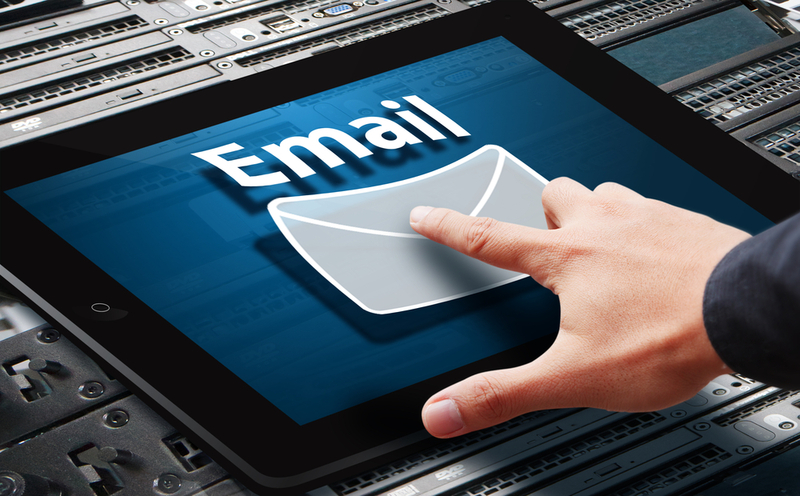 The survey also disclosed that 59 percent of marketers are planning to increase their email budgets in 2015. I'm not of a habit to follow people blindly and make a decision under influence of a popular perception, but these people have massive real experience with email marketing, thus, they are appeared to be true. I am seeing two important factors significant behind the growth – people have started opening emails over mobile devices that significantly increased open rates and options available to marketers are more diverse than ever. The scope of emails have been increased beyond being sent to the audience inbox. Marketers are now using this method to harbor their marketing efforts and tying up all their campaigns together. If you have just finished your new blog, start sending snippets of that to readers to tell them you're ready with new one. If you've started a new social media or other campaigns, send emails to people inviting them to subscribe and engage. Compare email marketing with other digital marketing methods you're known to, it's still cheaper and quicker. If you already have a validated email list of subscribers, get an email marketing service from a reputed service provider like and start buzzing your potential buyers. Additionally, investing a few hundred dollars on email lists can bring you hundreds potential new customers. Add more into your email marketing budget, get an engaging email design to present your brand. This is radically new way to increase both brand loyalty and engagement. We’ve used the personalization email strategy with great success, it has completely blown all of our previous email marketing campaigns out of the water in terms of response rate. I must recommend this email marketing strategy…. Email advertising today is far not quite the same as 10 years back. Technology has everlastingly changed the way clients associate with organizations. Marketers hoping to draw in clients, separate their image, and develop their organizations need to live and inhale these five new principles of email marketing.